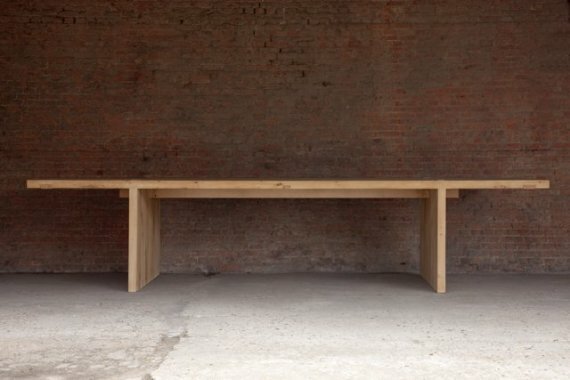 Minimus table designed by Livine! A wunderful table in solid oak that, much like her sister the coffee-table, will fit in virtually any interior. 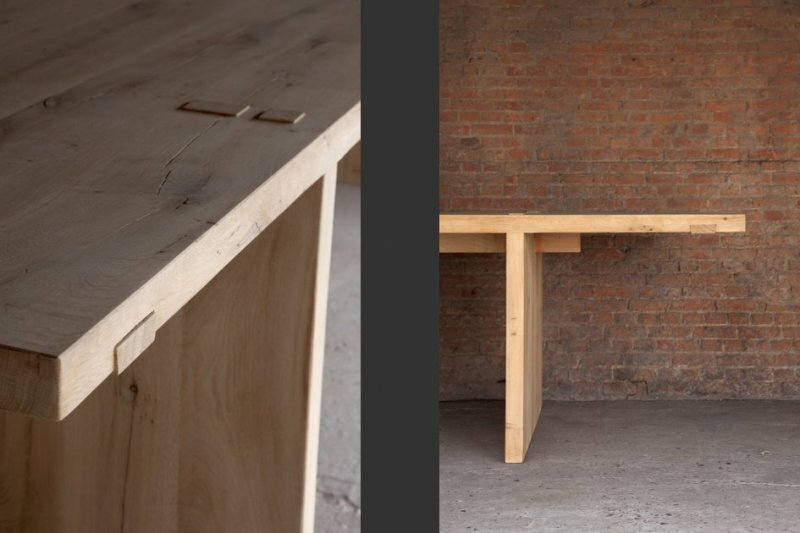 Like many of Livine's designs also this table has near perfect proportions and was designed with detail in mind. Another tribute to craftmanship of way back when and handmade by masters in carpenter art! We think the world is ready for Minimus!